Drop your brand new Galaxy S8? Samsung makes some beautiful phones with industry leading OLED screens. 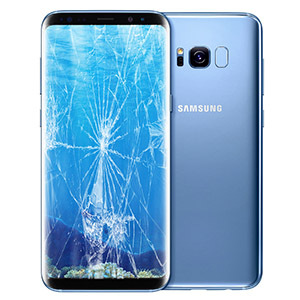 We repair most flagship samsung phones and we always use OEM Samsung screens. Find and call your local CellAXS below to get find out more info or come visit our store to have your device fixed in minutes while you wait. We guarantee our parts against defects!